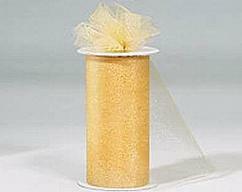 This**** Super Special**** 3/8" Satin Edge Organza Ribbon Deal consists of 20 rolls for $20.00!!!!! 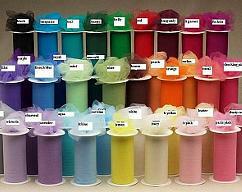 1500 ft of first quality 3/8" wide Satin Edge Organza Ribbons. 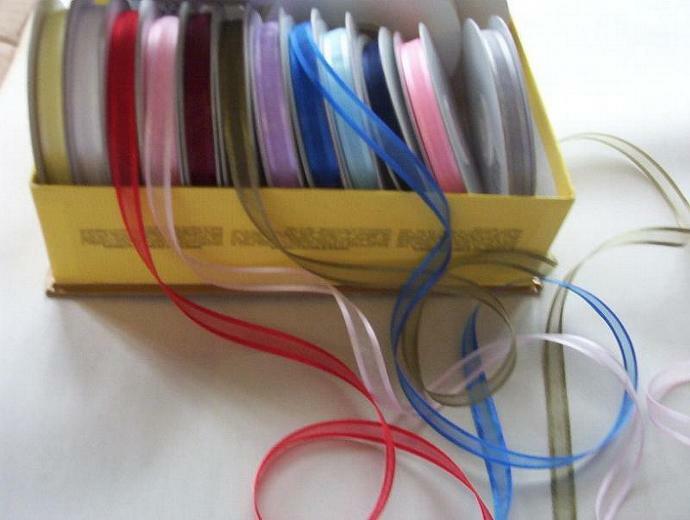 We have put together a wonderful package of all colors for your crafting pleasures! 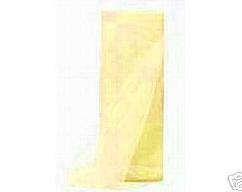 Wonderful for weddings....use it for invitations,table favors,arrangements etc. 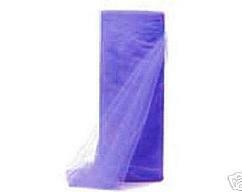 It’s also a great Gift Idea for anyone interested in crafting.